Beekeeping software for satisfied beekeepers! Beekeeping software is easy way to manage bee yards designed for use by beekeepers to track and record main items and parameters in world of beekeeping. Beekeeping software is a very niche category which has been in limited availability since the dawn of the computer age. Of course, there have been a number of installable programs available over the years to beekeepers. The quality and availability ranging from terrible to acceptable. The primary reason for that has typically been that most software developers are not beekeepers. There have been what amounts to isolated incidences of software created by beekeepers but those tend toward the “acceptable” range. They are mostly projects of passion but with little in the way of financial resources to really make them stand out. However, the days of the installable program for desktops/laptops is pretty much over. With the advent of web-based apps, beekeeping software took a great leap in technology. Poor records and loss of important information about your colonies is the problem with traditional methods of beehive management. Maybe it's a time to try the best beekeeping management application on the market? Try BeeRM for free and never forget again to check your colonies. 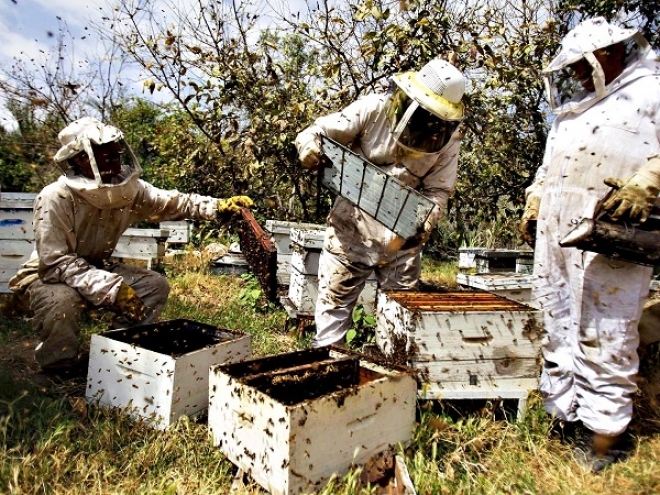 Beekeeping management software can be beneficial for many reasons. Do you keep track of your colonies by writing on the lids? What if the lids get switched or the wind blows them off? Your records are now ineffective and all that work is lost. Some beekeepers keep papers under the lid of the colony to write updates on. Again, what if the wind blows the lids off and those papers are lost. Are you still having those old notebooks you always lose somewhere? A field book is great as long as it doesn’t catch on fire, get left in the bee yard or end up on the roof of the vehicle (to be lost forever). Why not back up that field book by putting all that data into a program that can organize it all for you? If a yard develops a disease or is not producing honey, a software program can generate reports for that specific yard (even over several years) to show bee health problems or production inconsistencies. Attempting to look up when you last treated that yard with Fumagilin-B might be difficult down the road. 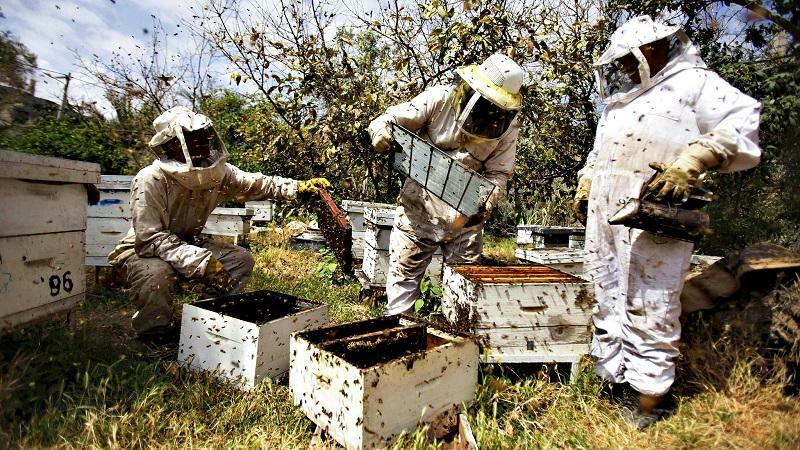 Beekeeping helpers can be given work plans, maps or yard summaries that assist in instructing them what needs to be done in each yard and where those yards are located. Problem colonies are usually flagged by using a rock, a stick, a brick in a unique position or even debris found in the yard. This system works well, but how do you remember to bring queens for the queenless ones, new frames for the colonies that have broken ones, feed for the weak colonies or enough honey supers for all? Dates are easy to forget and even if they get written down, when and where did they get written? Which day did I put those queens in? When am I supposed to take out the treatment? This is when a full month desktop calendar comes in handy, but why not have a program that flags the work that needs to be completed? So, have you decided? Get the opportunity to optimize the care for your bee garden and control the main parameters. Closely follow the plan you have chosen for an unlimited number of hives, relying on years of history and statistics, for each of your bee garden and each beehive. Increase your productivity and achieve better results!